In celebration of their 15th Anniversary Micro Jig presents their groundbreaking GRR-RIPPER in a Limited Edition Complete System Double Pack. 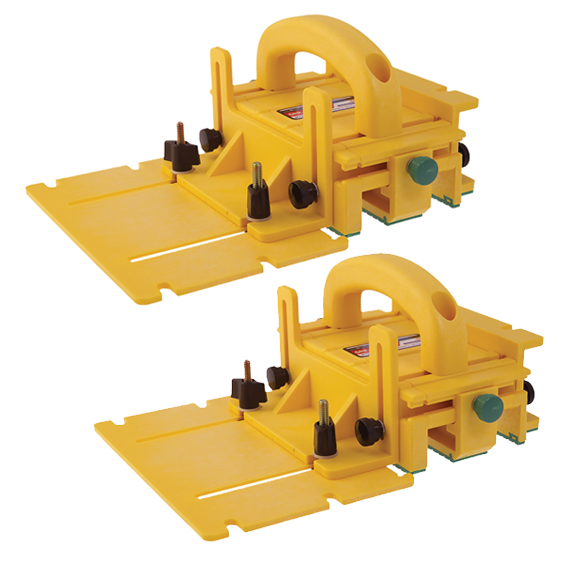 You get shop safety and woodworking jig versatility times 2 in a super savings package! This fantastic "Made In The USA" Double Pack has a retail value of $293.40, but you can get it for just $257.14! You save over $36!